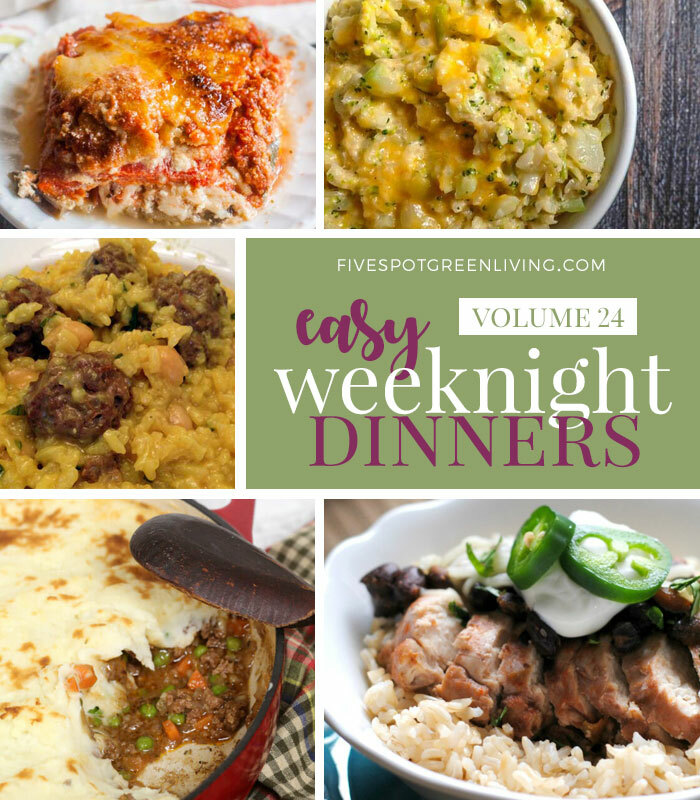 Easy Weeknight Dinners Meal Plan Volume 24 is here to make your life easier! 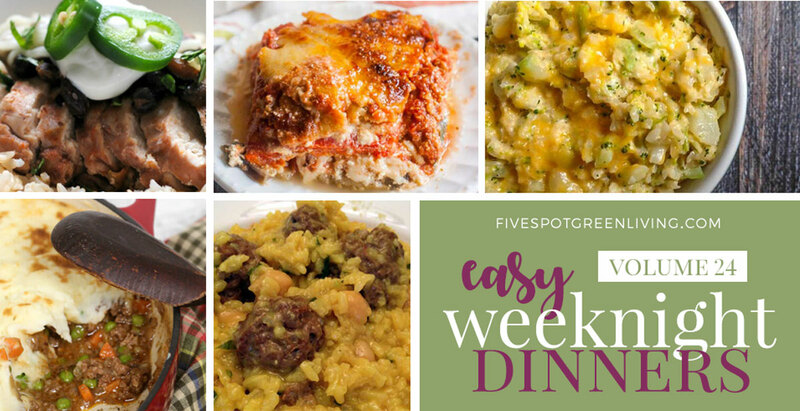 You CAN create healthy meal plans with quick and easy weeknight dinners that families love and can afford! Download the free printable weekly meal plan and grocery list to make things easier! I love quick meals even on the weekend. these all look like they’re worth a try! Thanks for sharing at the What’s for Dinner party. Your Meal Plan looks so good, I would sure try every one of these awesome recipes! 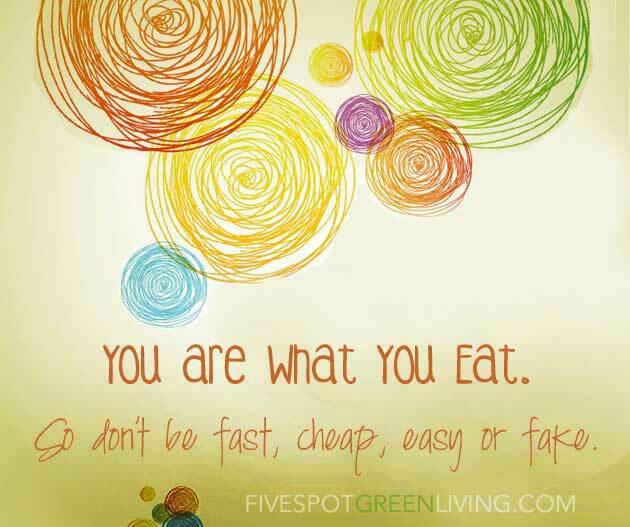 Hope you are having a great weekend and thanks so much for sharing your great post with us at Full Plate Thursday! A good meal plan is so great for staying organised, and on budget. I find it also stops me from getting tempted to buy things I hadn’t planned to, or need to! Thank you for sharing at Fiesta Friday! 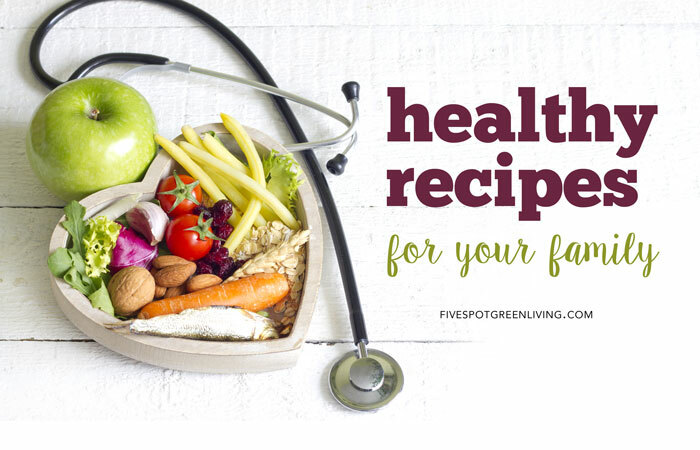 These meals sound so good – a great variety of different kinds of food that’s easy to make. Stopping by from the #HomeMattersParty linky.